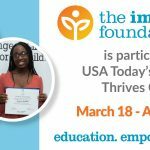 At The Immokalee Foundation, students come first. Each day, we strive to better the lives of Immokalee’s next generation — a goal made easier by the Immokalee students’ enthusiasm and intelligence. So, we’re taking the time to recognize these students on an individual basis. This week, we’re pleased to introduce you to Johnnie Gonzales, an 18-year-old Immokalee student who is a veteran of our Vocational Success program and a current freshman at Edison State College. 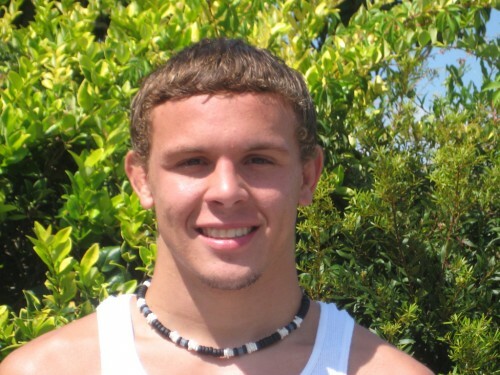 Johnnie, 18, is an ever-present personality at The Immokalee Foundation. Aside from being one of the leaders in our Vocational Success program, Johnnie has appeared in the videos, television spots, and photography that help us to get the word out. 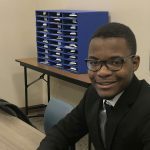 He says that his time at TIF has made him “a better leader and a better all-around person.” As he moves onto a career, Johnnie looks forward to starting his own civil engineering firm. Based on everything he’s accomplished in the “small hard-working farming town of Immokalee” (as he puts it), we have no doubt he’ll see his dreams through.